500 USD(for up to 2 people) (duration: 2 days) deposit ? Kid Friendly: Yes. For kids up to 9 years. 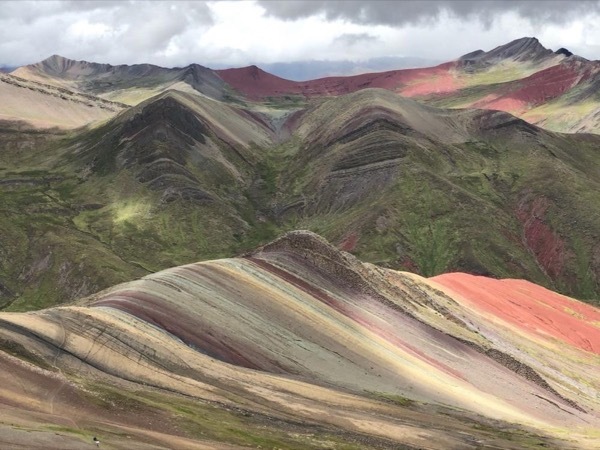 You will tour the highlights of Cusco city (11, 000 ft): Coricancha, the first Inca Temple in Cusco, then The great Cathedral of Cusco and The megalithic Inca Temple of Sacsayhuaman (12, 140 ft) (4. 30 hours tour). 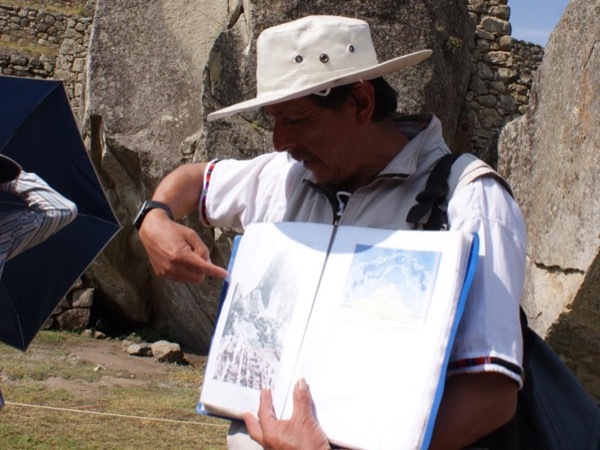 The second day you will visit the more important sites in the Sacred Valley of The Incas. Pisac Inca site, Pisac market, Ollantaytambo Inka site and Inka kiving city and finally Chinchero included a unique weaving show. 8. 30 hrs: Pick up from your Hotel. Guided Visit: The Main Square, Coricancha & The Cathedral. 15. 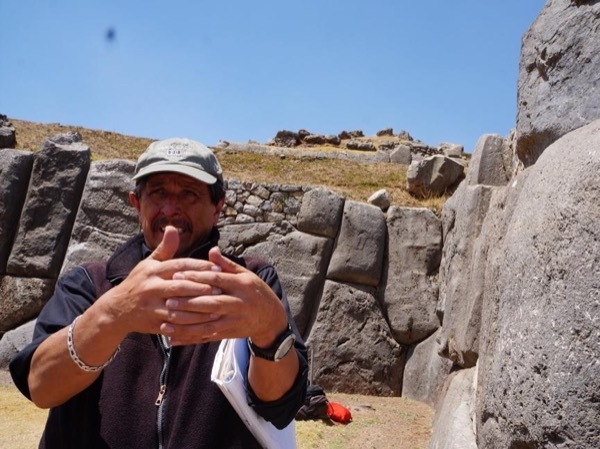 30 hrs: Drive up to Sacsayhuaman, Tambomachay, Qenqo & Pucapucara and guided visit. 17. 00 hrs: Drop off at your Hotel in Cusco. 8. 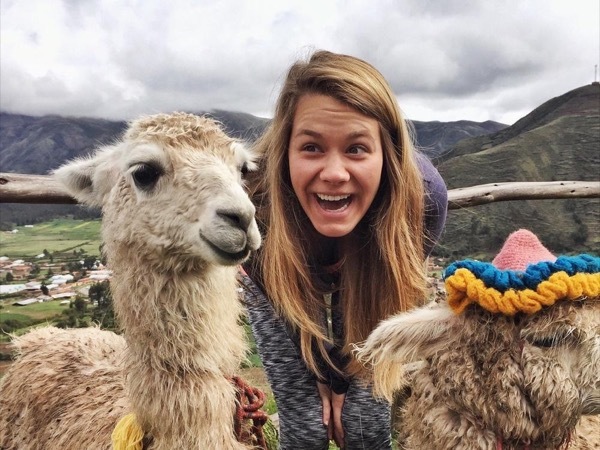 30 hrs: Pick up from your hotel and transfer to Pisac (9, 750 ft). Photo Stop in San Cristobal Temple. 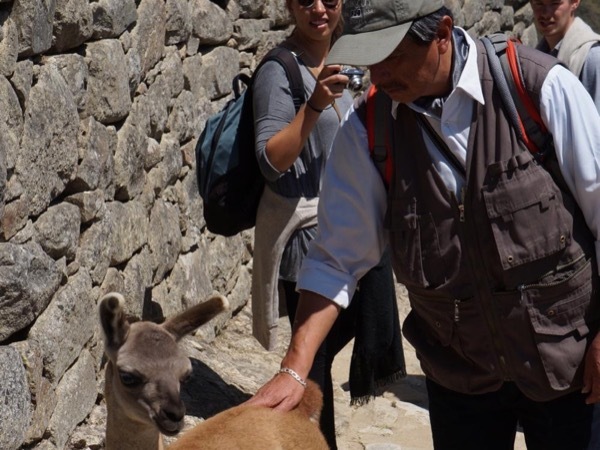 Walking tour in Pisac Market and transfer to Pisac Inca site. Guided visit. 12. 30 hrs: Lunch time (not included). 14. 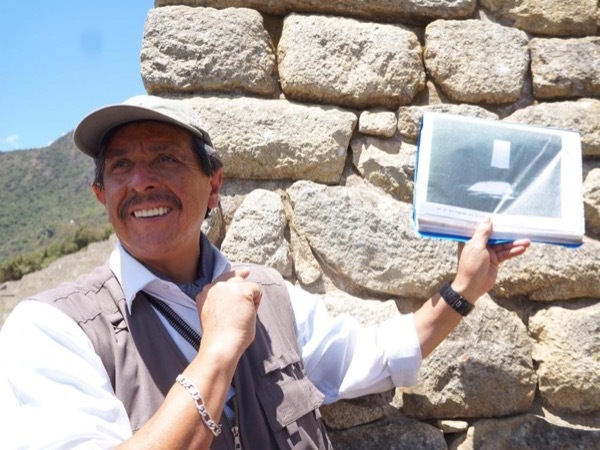 00 hrs: Guided visit in Ollantaytambo (9, 200 ft), considered one of the most important living museums in the world, perhaps the longest occupied town in the Americas. 15. 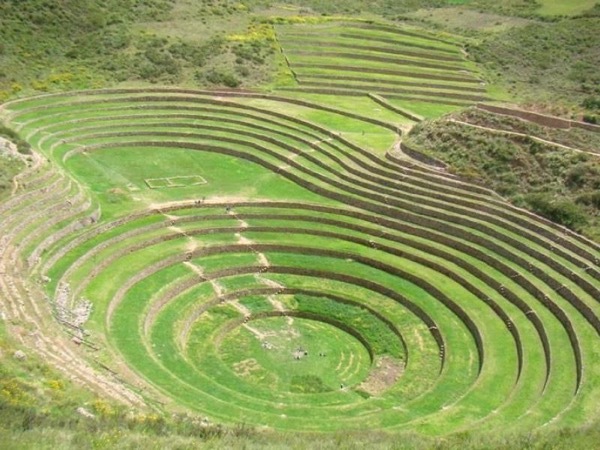 30 hrs: Drive up to Chinchero archaeological complex to visit to the palace of Inka Emperor Tupac Inca Yupanqui and the colonial church. 17. 30 hrs: Arrival to Cusco. Transportation Method: Toyota Corolla 2017. 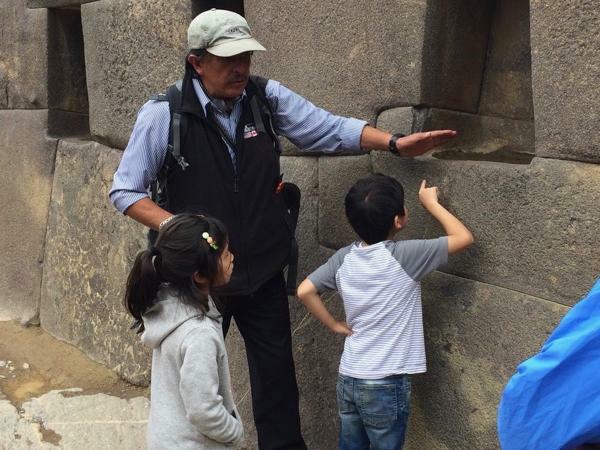 BTG or the tourist general ticket: Sacsayhuaman, Tambmachay, Qenqo, Pisac, Ollantaytambo and Chinchero. Lunch in Traditional Cusquenian Restaurant: US$ 15-20 per person.